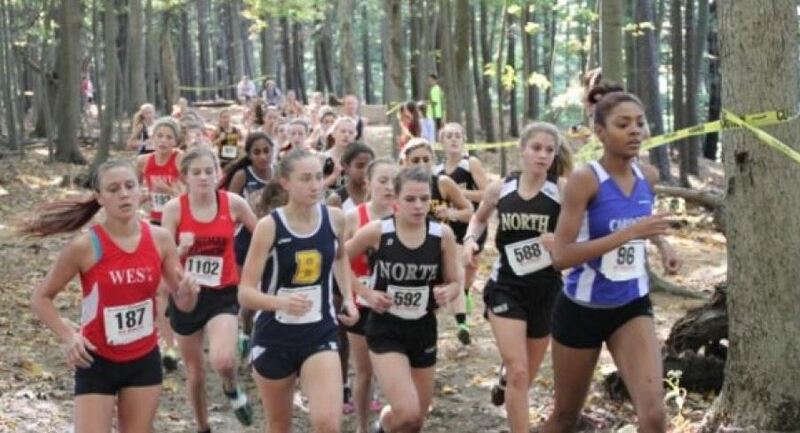 Nearly 2,000 runners will be at Goddard State Park in Warwick, R.I., this Saturday for the 31st annual Brown University Northeast Invitational. The meet features some of the top athletes and teams from the east coast, who will test their talents on a fast five-kilometer layout. Multiple national HS champion and current Oregon freshman Edward Cheserek, formerly of St. Benedict’s (N.J.) Prep, set the course mark of 14 minutes, 34.6 seconds in 2011 proving the quickness of this mostly-flat terrain. Below is a list of schools (and their respective races) for this weekend's meet.